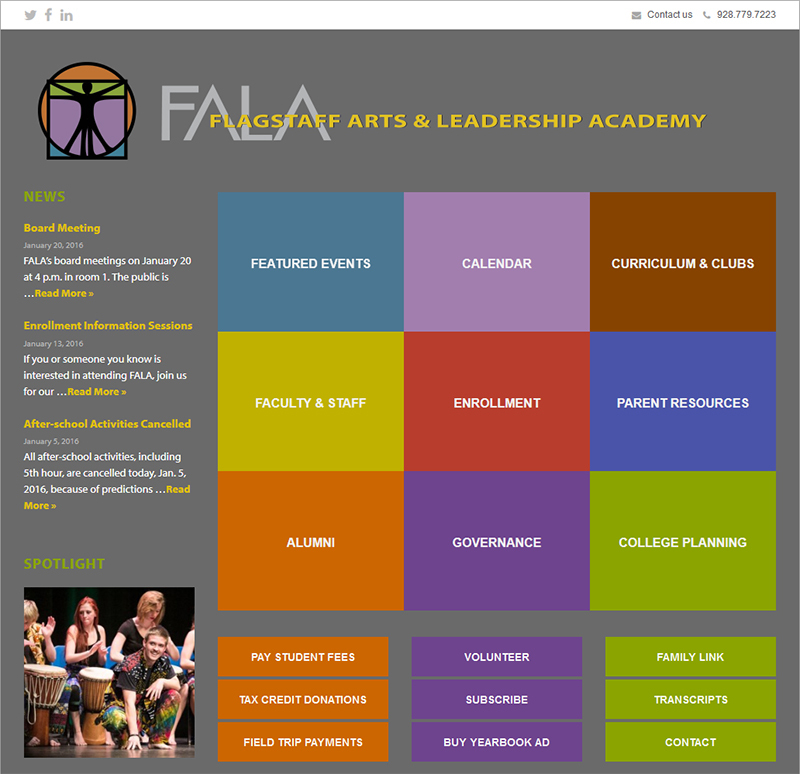 FALA is a tuition-free, public charter school for grades 7-12. 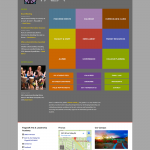 Their existing site was several years old and was html-based with no content management system. 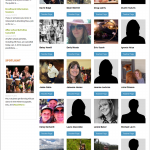 A natural choice was to use WordPress as a tool for a full site redesign. 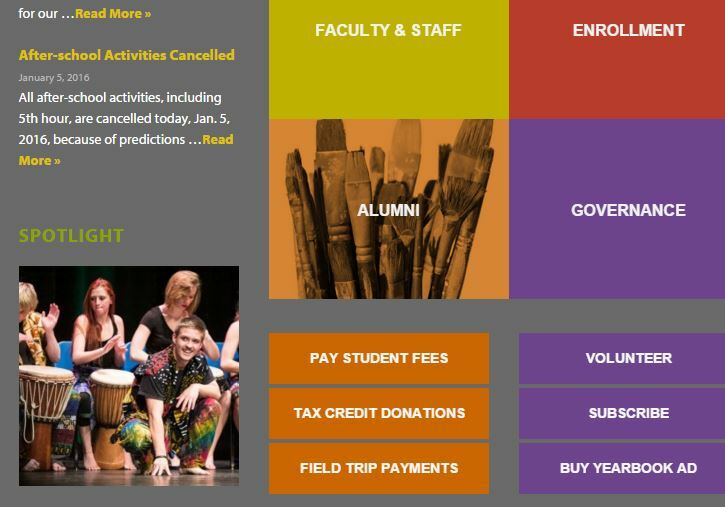 Under the art direction of Julie Sullivan, we built a modern website that represents the school’s colorful flair. 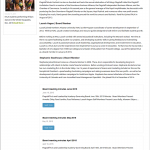 Features include an active blog for news posts and a spotlight for featured students and faculty, an events calendar, individual teacher pages, forms for field trips and donations and information for students and parents. 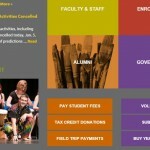 The site is mobile-friendly and is a great tool for the Arts & Leadership Academy. 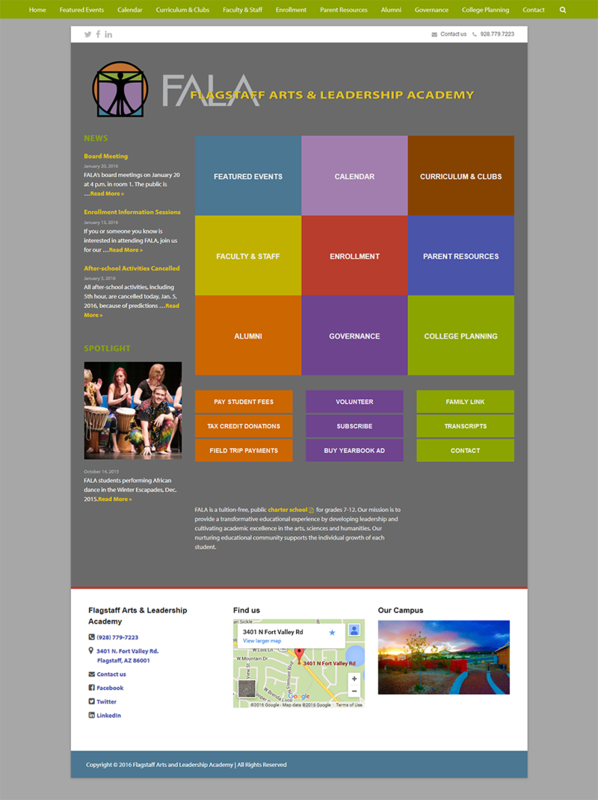 See the full site at flagarts.com or view the site in a frame.